Our emotional experiences and stress are always reflected in our body as well. One of the goals of deep tissue massage is a movement towards more self-confidence, stability, flexibility and joy of life.It has multiple benefits: reduces muscle tension, improves skin tone, it will make you more energetic and it will help your immune system to overcome the cold season! The deep tissue massage is a therapy with proven benefits for mind and body! 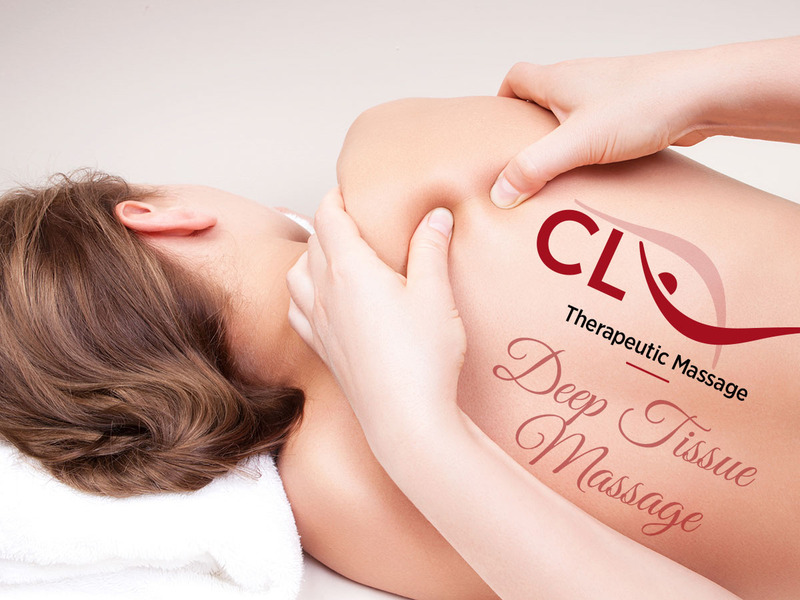 If you would like to receive a deep tissue massage please call CL Therapeutic Massage at (703) 995-2220 or book your appointment here. 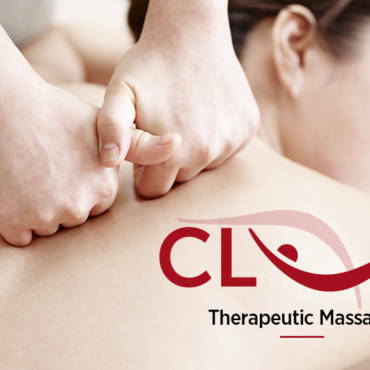 Conveniently located in Vienna, VA, close to Tysons Corner Center, CL Therapeutic Massage offers high-quality massage therapy services at affordable prices. Our professionally certified, experienced, and welcoming massage therapists are available 7 days a week to take care of your therapeutic needs. Experience the positive effects of therapeutic massage in a relaxing environment! Call today (703) 995-2220 to schedule your massage or book online here. We are located at 8292 Old Courthouse Rd. Ste C, Vienna, VA 22182.